Presenting yourself can be one of the most crucial parts of any professional work application. Looking at how employers hire new members of the business, it is not only your physical presentation that is reviewed and considered but your professional background and works ethics as well. Creating a portfolio that can support your resume and cover letter is very useful and handy as it allows you to validate your claims about your promised deliverable. 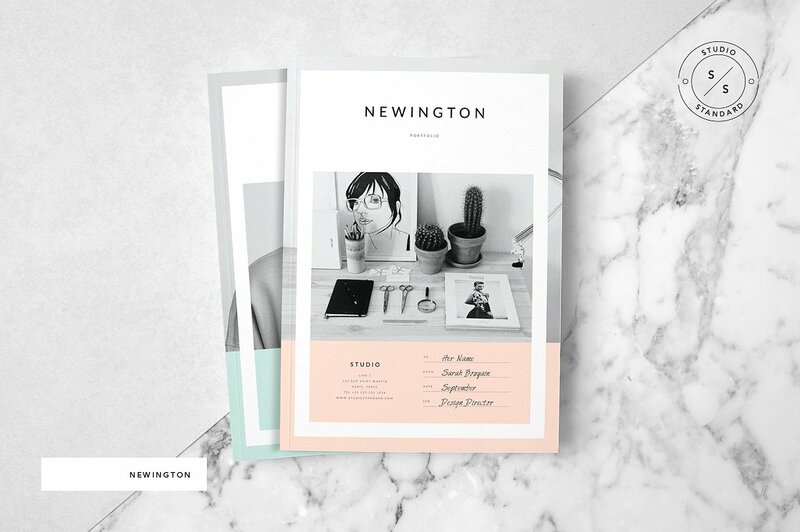 If you want to have a portfolio but is unaware on how to make one, looking at tips for creating a portfolio as well as downloadable templates and existing samples can help you identify the design, format and content layout that you personally want to have. We created a list of thirty-three examples of attractive portfolios so it can be easier for you to develop your own professional compilation of work samples. When selecting a sample to refer to and use, make sure that you will consider the purpose of making your portfolio. One of the most common usages of portfolios is to present graphic designs or items that contain visuals. This is the reason why some people think that portfolios are only for artists and entities who are involved in design or arts. 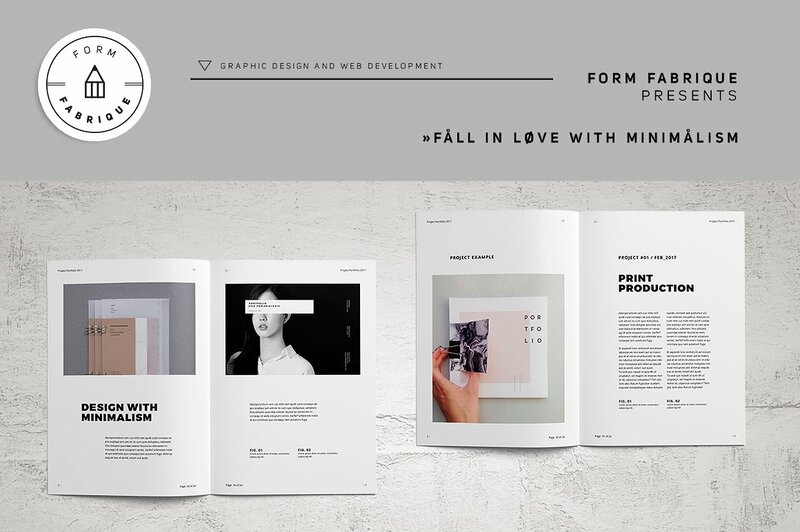 Use a simple template when making the format of your graphic design portfolio so you can give more focus on your work samples. Do not be intimidated to use a portfolio if you are employed in a company with a corporate setting. 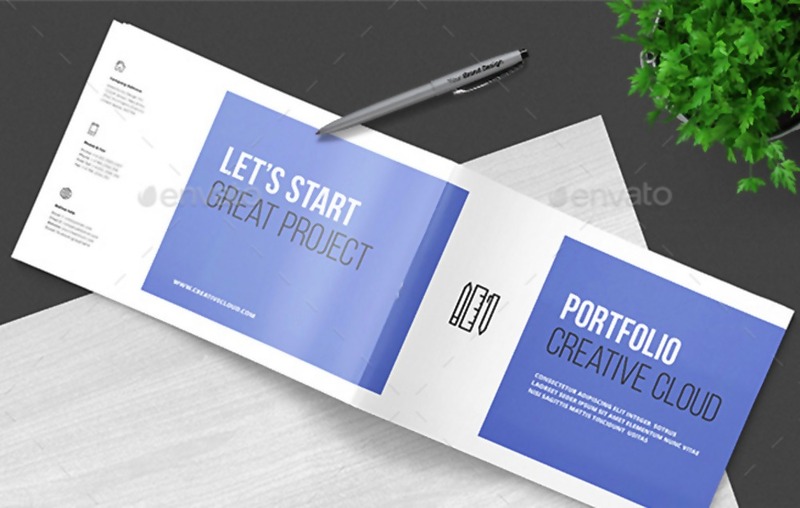 Most successful branding tips already recommend business portfolios to be used in presenting different kinds of work samples from corporate letters up to marketing and sales plans. 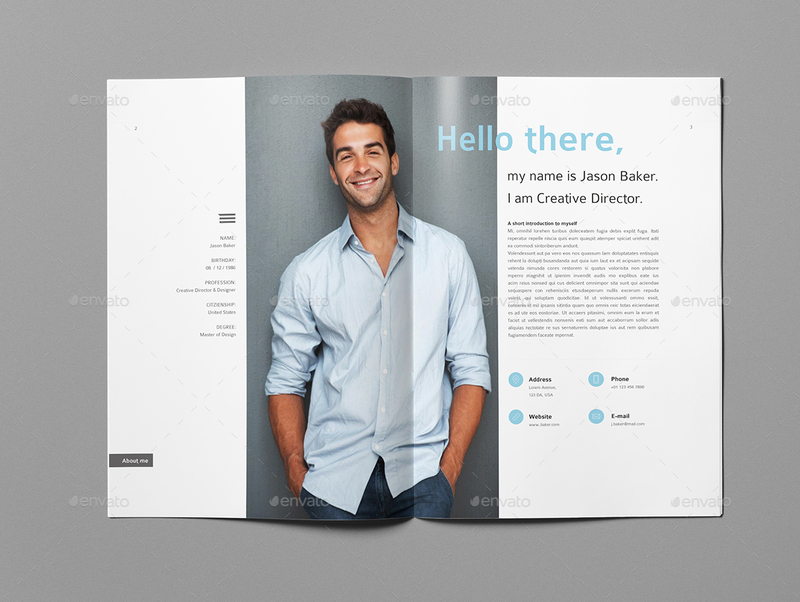 Maintain professionalism when presenting your work by using a sleek and formal portfolio design and layout. 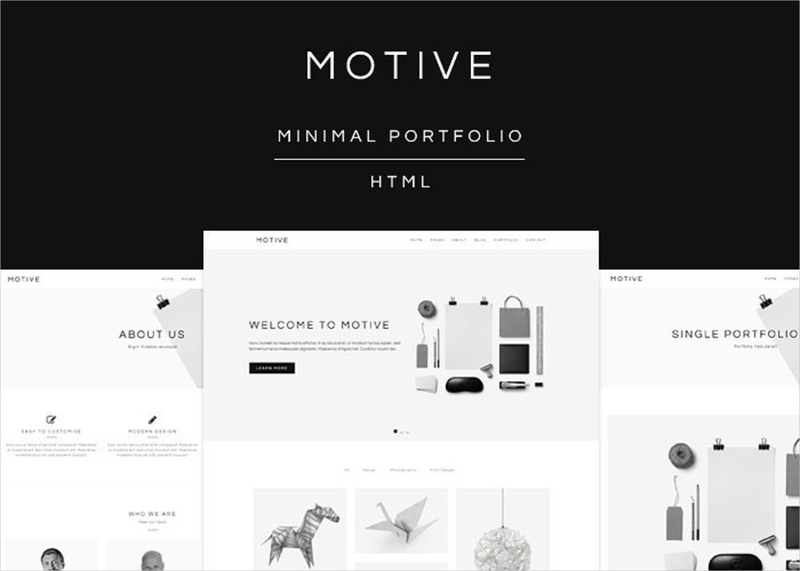 Creating a portfolio is both an enjoyable and tedious process. If you are developing your own portfolio, it is a great way for you to look at the outputs that you have created within a particular time period. However, you should also keep in mind that you must professionally present these outputs so you can get the most out of using your portfolio. Journalism Portfolio. As a journalist, your portfolio may include samples of your articles as well as screenshots, copies or clips of your written works that have been featured in different platforms and mediums. Having a journalism portfolio help employers be aware of your style so they can easily identify whether your way and technique of writing is what they are looking for and if it is the best for the business. Your journalism portfolio is also used to measure your versatility as a journalist. Photography Portfolio. 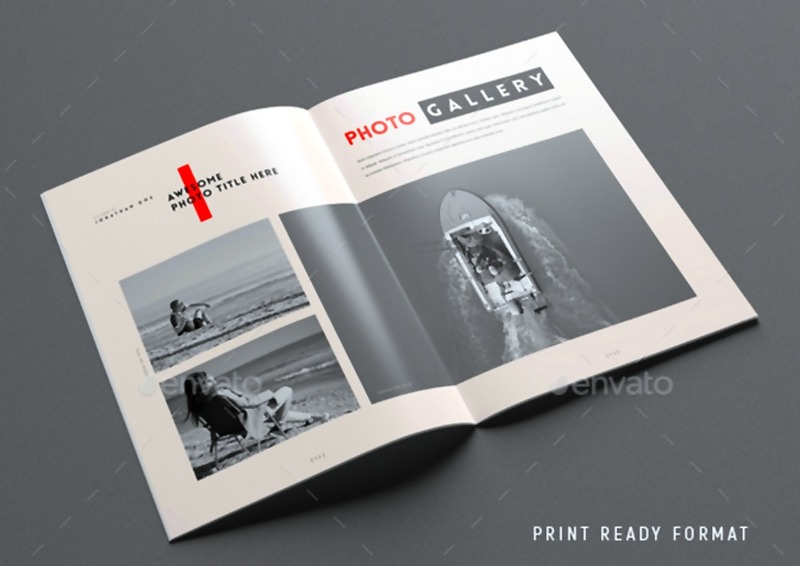 Photographers use photography portfolio examples to present sample images to clients. Potential customers can easily decide whether they will hire a photographer or not if they can already see the kind of images that a photographer can produce. Through a photography portfolio, photographers are able to brand themselves based on the type of photography that they practice. 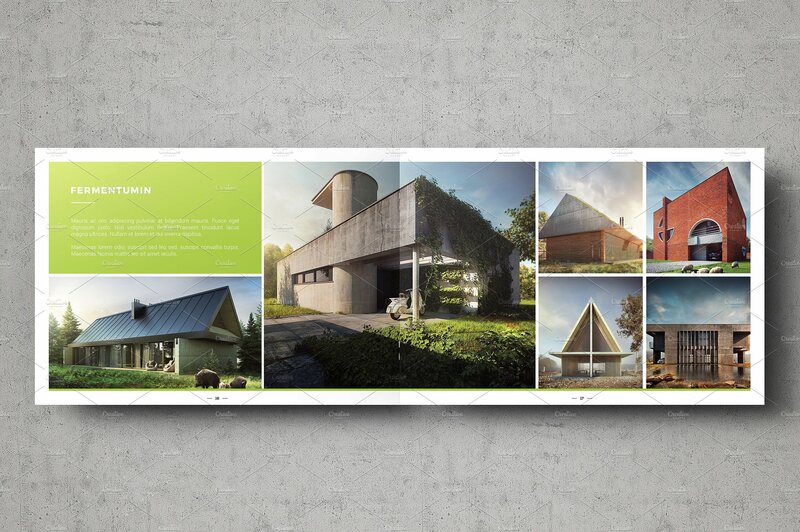 Architecture Portfolio. 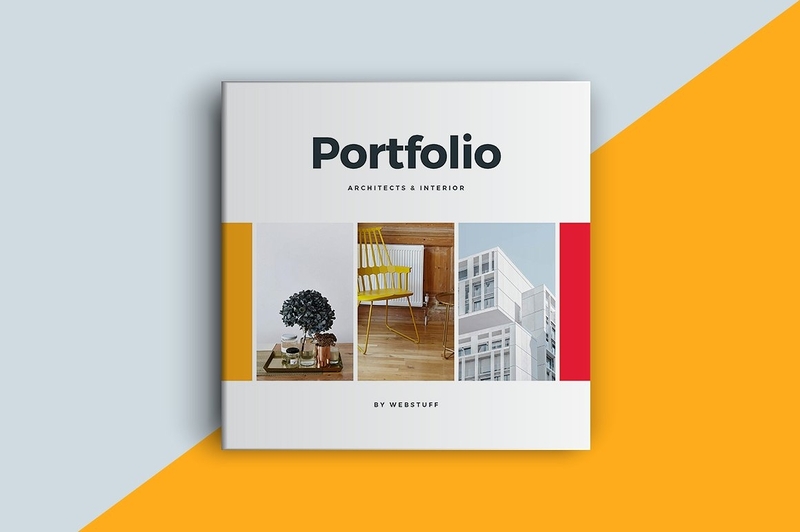 Just like engineering and construction portfolios, an architecture portfolio contains technical information and samples that are necessary to get a project. There are already a lot of firms that venture to architectural and construction projects which is the reason why companies and architects need a portfolio to set them apart from their competitors. 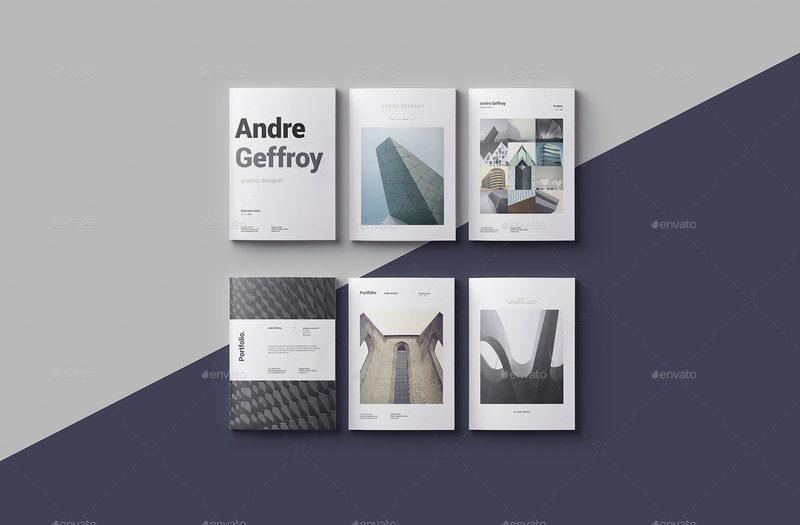 Design Portfolio. 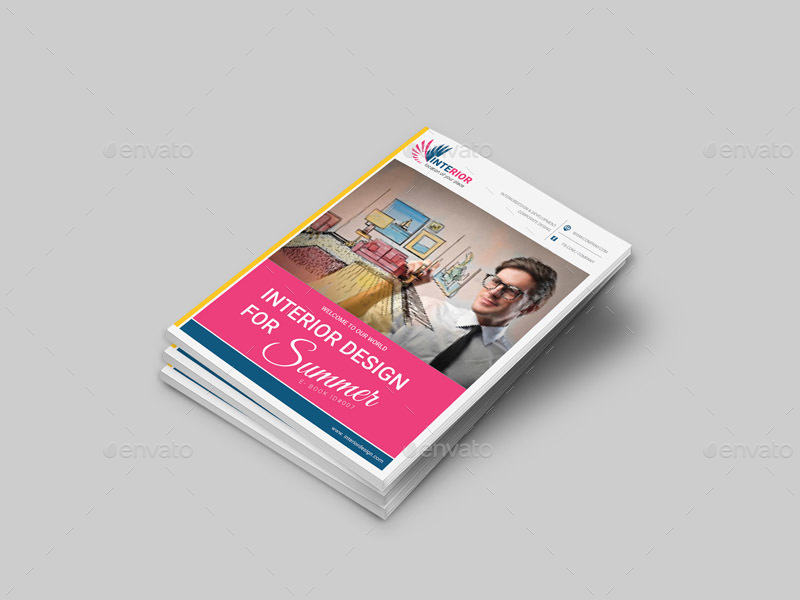 A design portfolio refers to different types of design compilations. 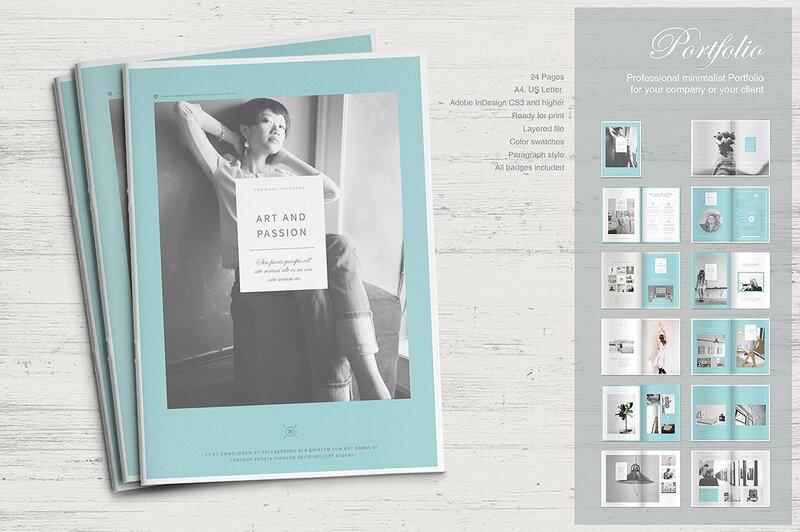 Using a design portfolio can be applicable in the fields of arts, interior design, graphic design, and web design. There are also other ways on how design portfolios can be useful depending on the design content that you would like to give focus on. 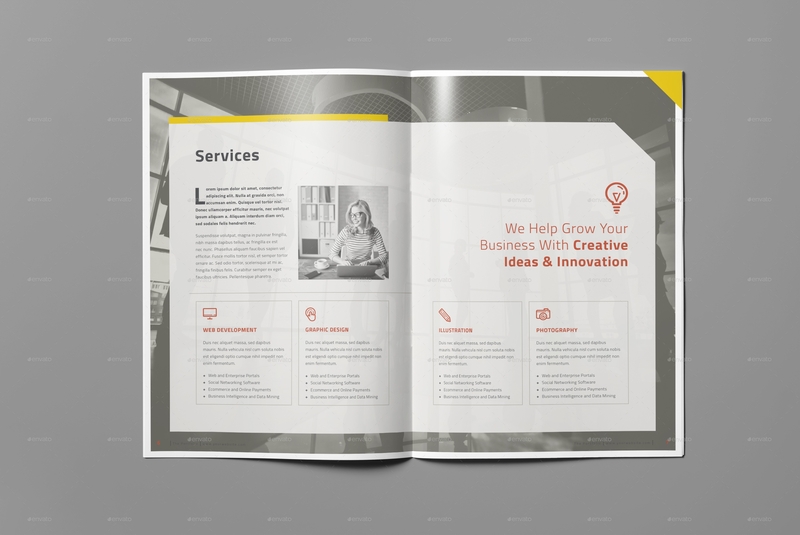 Marketing Portfolio. A marketing portfolio is a summary of the professional work of a marketing professional. Since there are different marketing work positions, the content of marketing portfolios also differs from one another. It may include the marketing activities and programs that a marketing manager spearheaded or it may also include the development of a company’s marketing procedures through the help of a marketing specialist’s expertise. 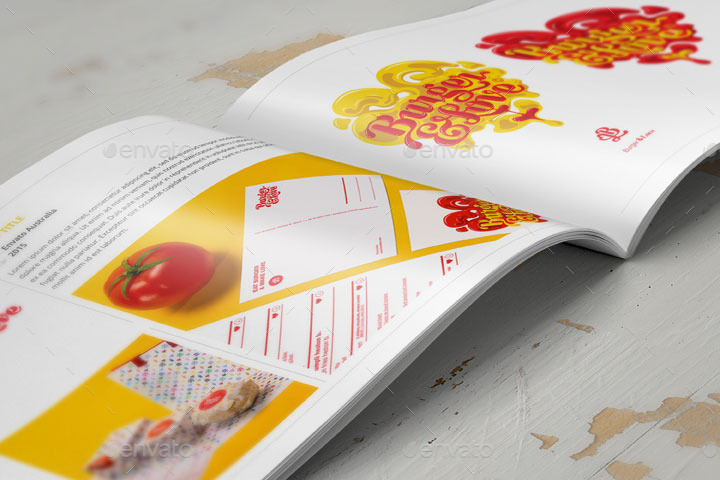 When creating a strong branding for a small business or even for an individual, all the materials, and items that are used for branding activities must be unique and related to the characteristics of the company or the person. As a branding tool, your portfolio shall also be designed and created according to your likeness. Keep in mind that you have the liberty to select the size and format of your portfolio. 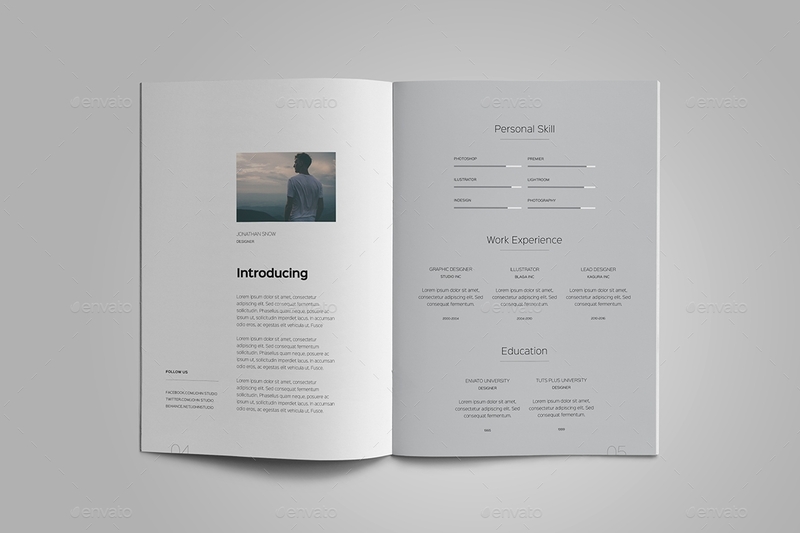 If you want to veer away from the common and basic look of professional portfolios, then you can use a portfolio booklet template. It may be smaller in size but it can be a great way to present your work samples in a more interesting manner. Your transcript of the record, if necessary. There are still other things that you can include in your own portfolio as long as you think that these details can be of help to your application or presentation. Job interview. A professional portfolio can increase your possibilities of being hired. Since the employer is already knowledgeable of what you can deliver if they will accept you as an employee, they can easily entrust you with a position that is compatible with your skills and other qualifications. Performance evaluation. If you are an employee of a company, appraisals are based on your performance for a specified time duration. It will be easier for you to showcase your work during performance reviews if your immediate heads can look at a portfolio that contains your finished works. Aside from appraisals, portfolios can also be used in the processes of salary negotiation and promotion discussion. 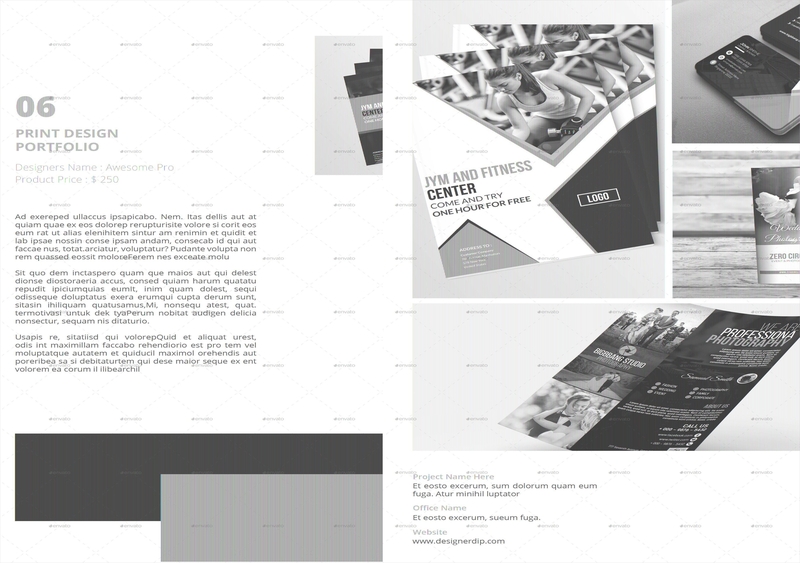 Client presentation. 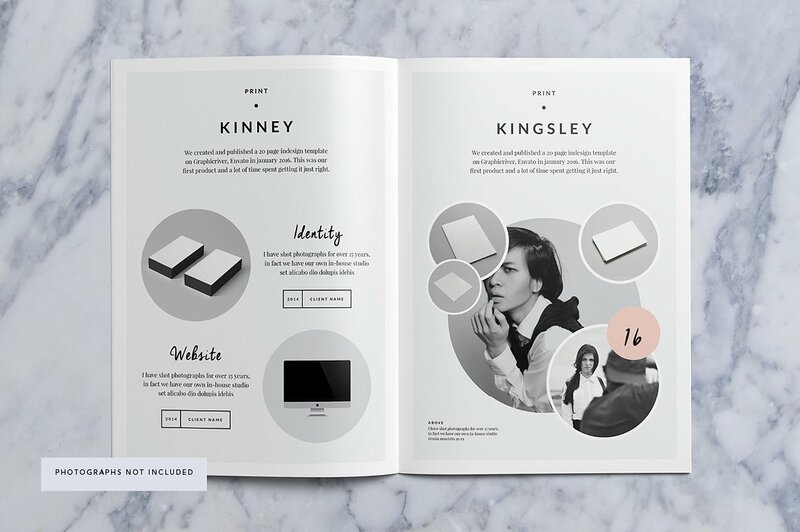 Freelancers can use a portfolio to present their existing outputs to clients. 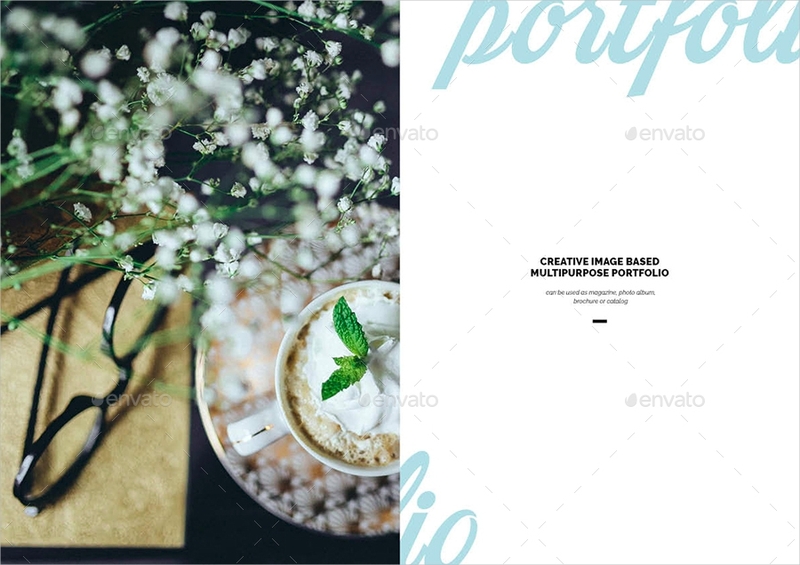 A portfolio that is used in this manner is common with photographers, painters, and models. Sales pitch. People in the field of sales and marketing can use business portfolios to ensure stakeholders that they can benefit from a transaction that is offered to them. During a sales pitch, clients and/or investors can review the content of a business portfolio so they can have a solid decision on whether to provide a monetary amount in exchange of the products and/or services that a company can provide them with. When applying for a professional job position, you need to make sure that you are equipped with the knowledge as well as the documents that you need to standout from your competitors. Especially in highly-technical industries, your ability to perform well during the interview can provide an impact to the decision of your prospective employer. Present the best samples of the projects and work activities that you have accomplished within the entirety of your career. Being able to put together your most impressive body of work can help you outshine other applicants who cannot present what they can precisely offer to the business. Consider the work position that you are applying for. Before sending or handing your portfolio to your target employer, you must first review the requirements and qualifications that the company is looking for. This can help you build a portfolio that can supply the needs of the business with regards to the work position open for employment. Create a list of your experiences and work samples and identify which of them can best represent you in consideration of the work post that you would like to have. Be strategic on how you will send your portfolio. Different companies favor different kinds of portfolio presentation. Some businesses appreciate hard bound copies while some prefer digital versions of your work sample compilation. What is essential in this undertaking is for you to properly identify the nature of the job position that you are applying for. As an example, a digital portfolio will work best if you are a web developer or an online and social media specialist. 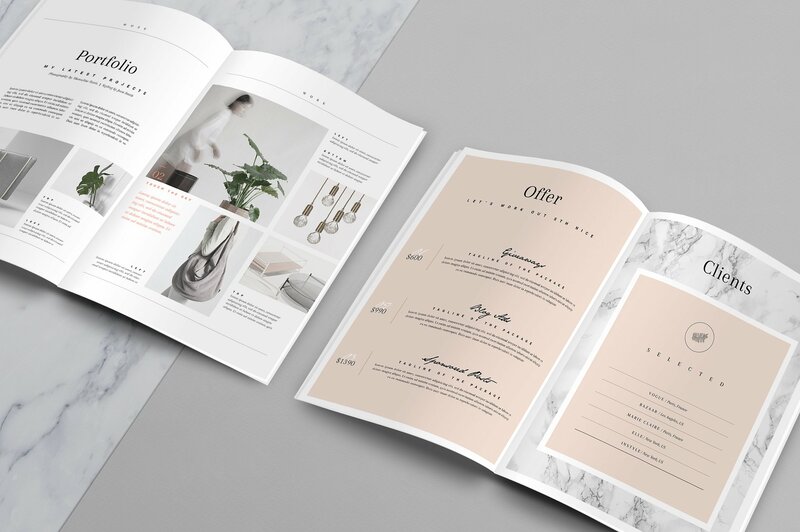 On the other hand, a physical portfolio can be used if you are applying for a sales post as it can fully showcase how you present documents to clients. If possible, ask for an adviser’s professional advice. The career path that you would like to take should also be guided by someone who is aware of the needs of the industry where you would like to get immersed in. Try to contact career advisers from your previous academic institutions or you can also seek help from human resource managers whom you have already worked with. Knowing how to present yourself through a portfolio can be more effective if you will follow tips and guidelines from people who know the ins-and-outs of the business. 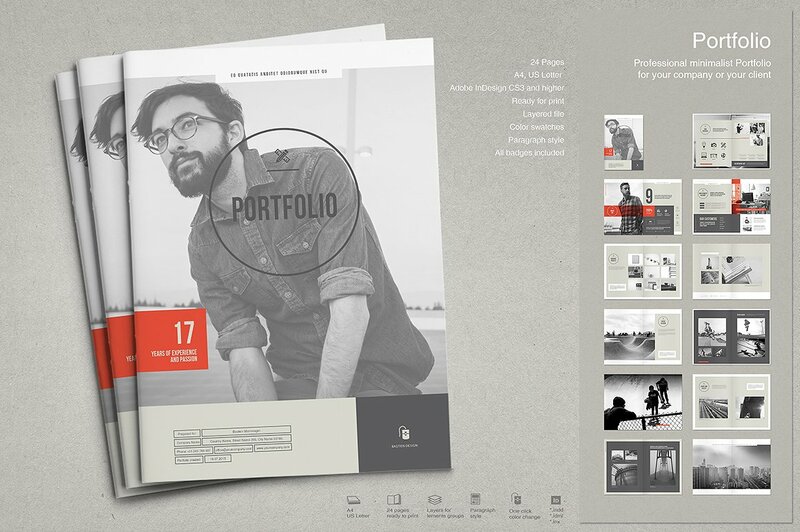 Find time to recreate, update and develop your portfolio for each work application. Your portfolio should contain details that can directly supply the needs of an employer. With this, you need to have an in-depth knowledge of what companies are looking for before giving your portfolio. You can apply some changes on the content or format of your portfolio based on the specifications of the work position that you are currently applying for. 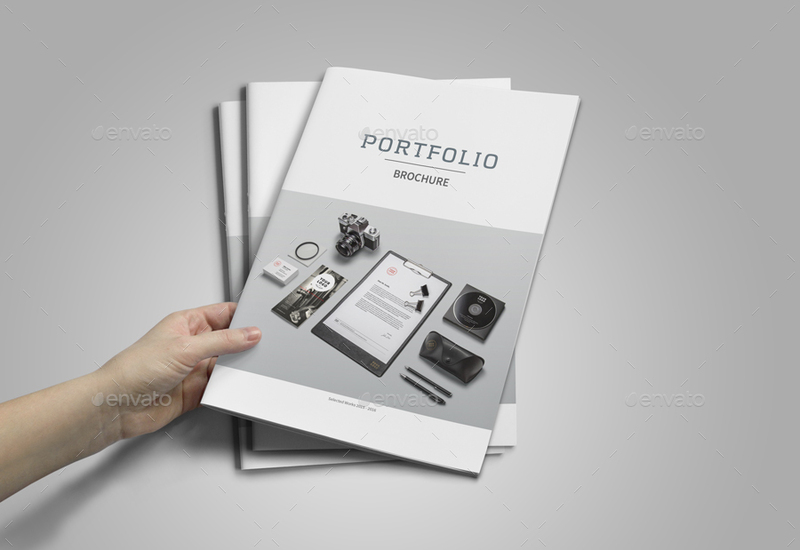 The process of making your own portfolio can make or break the portfolio’s effectiveness. You have to be organized when putting together all the information that you would like to present so that your prospective employer or client can have an easy time browsing the compilation that you have created. Some of the things that you should always keep in mind when making a portfolio are listed below. 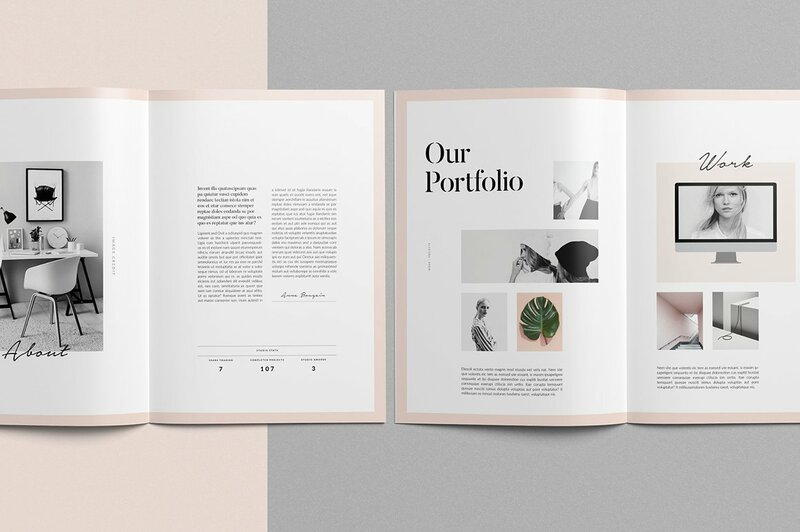 Acknowledge the fact that a portfolio is a representation of yourself. How would you like to be remembered by people? What perception or impression would you like to leave to the entities who will review your portfolio? Those are some of the questions that you need to answer when developing your portfolio. As a demonstration of your skills and/or other deliverable, your portfolio must speak in your behalf. Give importance to the quality of your work. 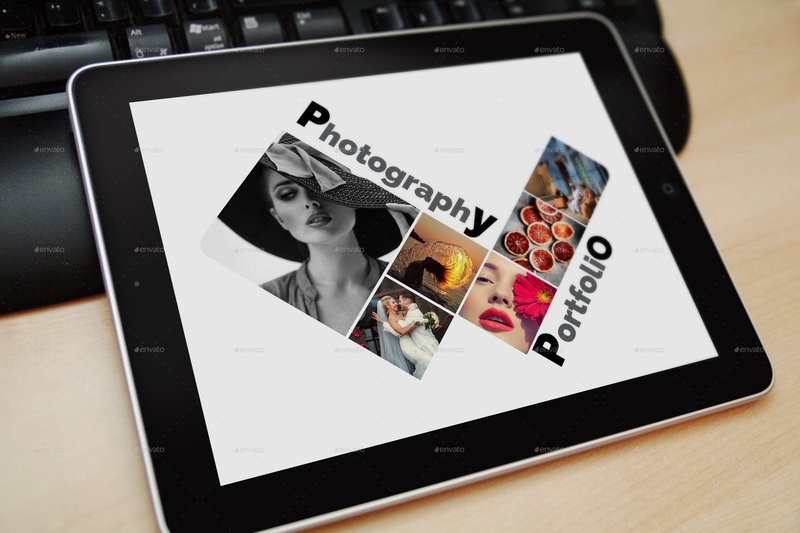 You do not need to create a lengthy portfolio. What you must ensure is that your professional work compilation contains substance. Your personal style, work composition, and quality standards are what can set you apart from the candidates who are vying for the same position that you are targeting. Organize the content of your professional portfolio based on their relevance to your current undertaking. The requirements of various companies are very specific. Businesses hire new employees to supply the workforce demand of the operations within a particular time period. If you want to have higher possibilities of getting hired, you have to present your strengths and deliverable in a chronological manner from the most relevant up to the least. 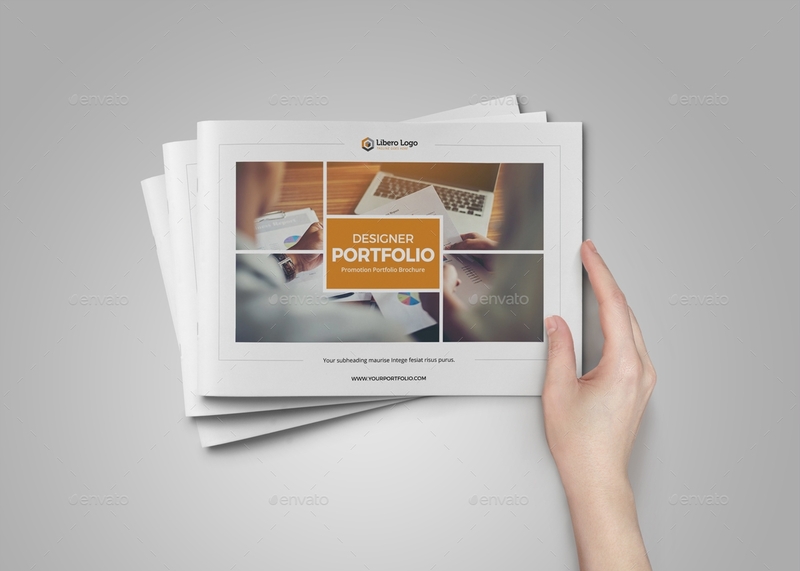 This can help you easily get the attention of the person who will browse through your portfolio. Your portfolio should be based on actual experiences and outputs. Since a portfolio includes your work history as well as other information that are beneficial for you in terms of getting the attention of a hiring manager or a client, you need to make sure that you are presenting your own work. Do not use plagiarized, copied, or false content as it can affect your credibility especially if you cannot deliver what is expected from you. 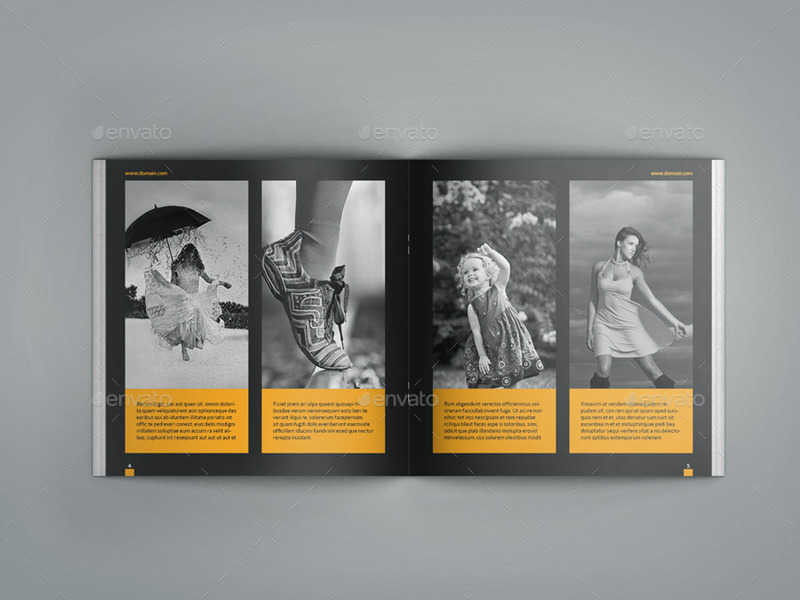 Aside from a photographer brochure, a photography portfolio can also help you to present your photographs professionally. 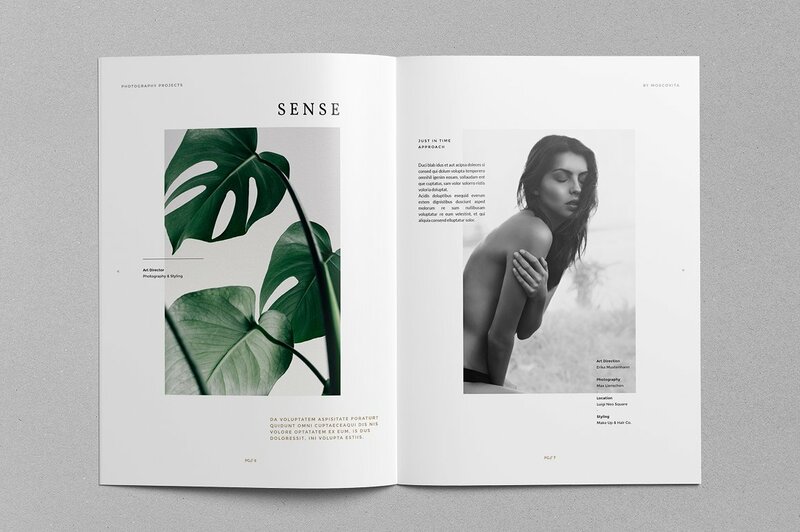 Use a template that will look cohesive with your photography style so your portfolio can look polished. Is an Online Portfolio Better Than a Traditional Portfolio? Even if there are people who still use a hardbound portfolio, it is highly suggested for you to create one that is online. 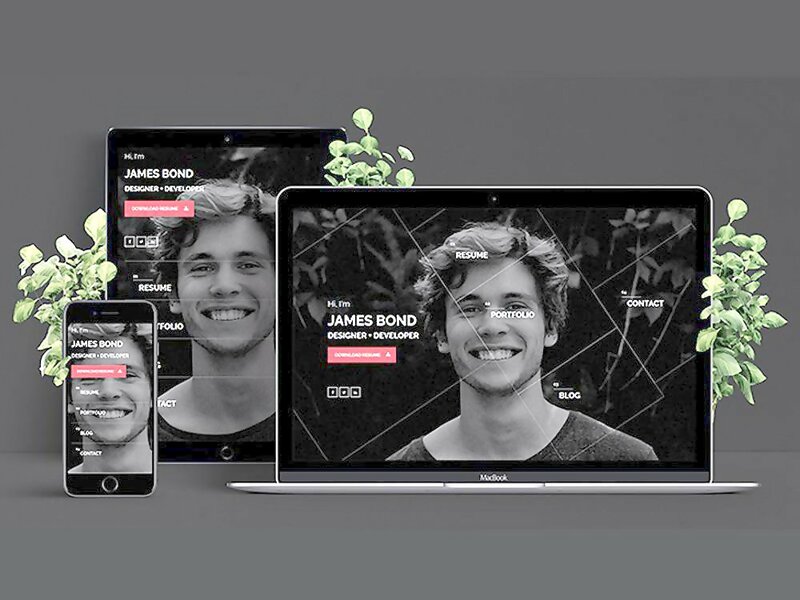 Not that we discourage the usage of a traditional portfolio; but we just think that it will be better if you can also present your professional body of work in a more modern and digital manner. 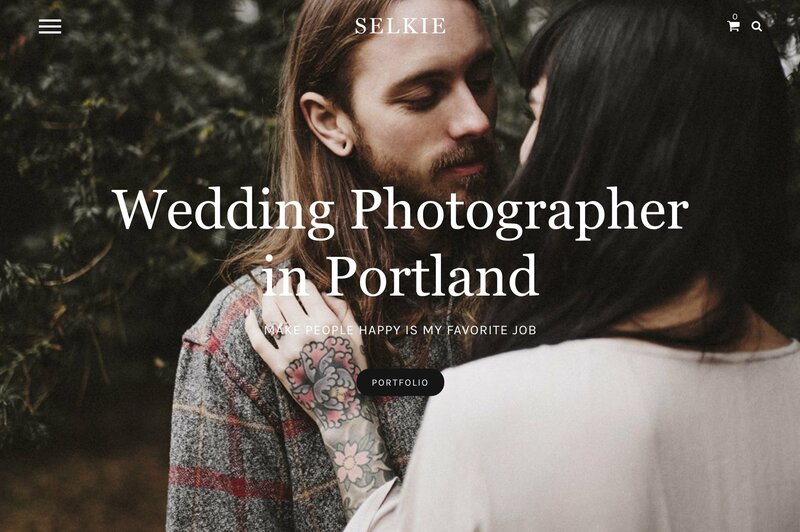 An online portfolio can help increase your online presence and visibility. The human resource department of companies do background checks to know more information about an applicant. In this process, what they can find online about you can either positively or negatively affect your application. 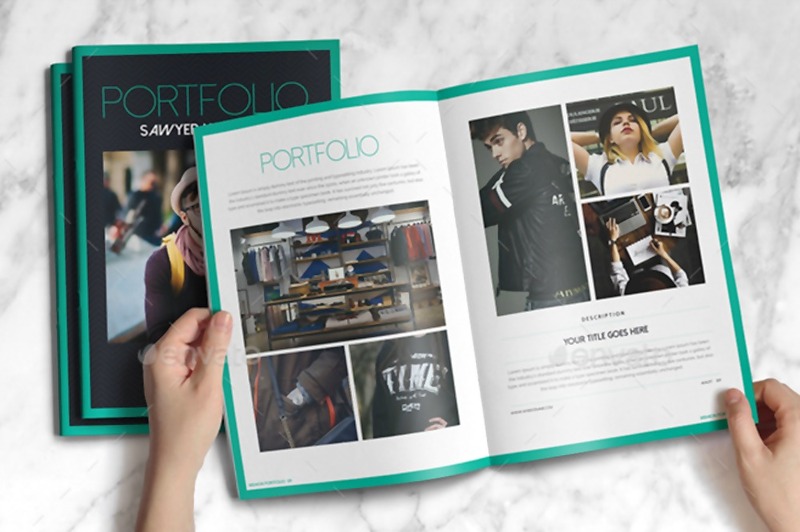 With an online portfolio, you can ensure the employer that you take personal branding seriously and professionally so that you will not badly affect the image of any company that you may be associated with. An online portfolio is easier to present and can be viewed by employers and/or clients anytime. If you will use a hard bound portfolio, the only ways that you can present it to employers and/or clients is by handing it personally or sending it through a courier or a mailing service. The first option requires your effort to go to the location of the business while the latter is very risky as you do not know what may happen to your portfolio during the processes of delivery. On the other hand, you can use some of the best tools for building an online portfolio if you have fully-decided to create you’re a portfolio online. You can also review a few tricks to help you improve your website branding. If you will use an online portfolio, all you need to do is give the link of your site and companies/clients can already see samples of your work. 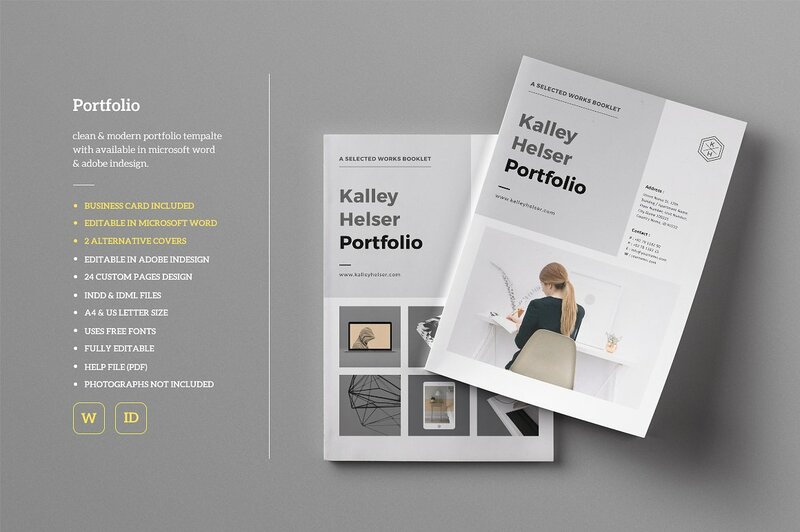 An online portfolio can be a part of your personal online branding. Since most people already look at the internet for information, you can also use your portfolio to strengthen your brand online. 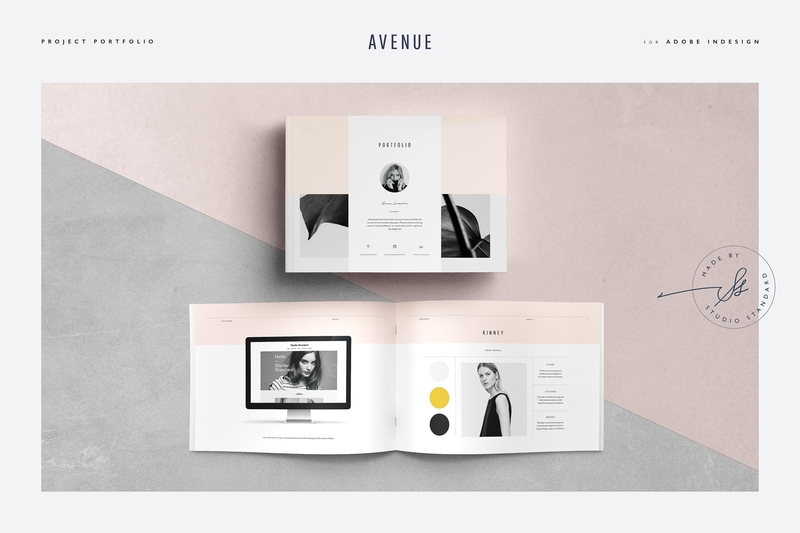 Through an online portfolio, people can be aware of what you can provide them with. This can help you get more business or professional opportunities in the future as it can connect you to your target market in a faster time with a wider audience. Again, we still think that a traditional portfolio is usable. The usage of an online portfolio is an option which we think is important to be selected and properly implemented for you to keep up with current trends in specific fields of expertise. May it is an online portfolio or a traditional portfolio, you should always make sure that you can present yourself properly through the use of the specified document. Your portfolio can seal the deal for you – only if you will put together all the appropriate and relevant details that can help you showcase your strengths in the best way possible.